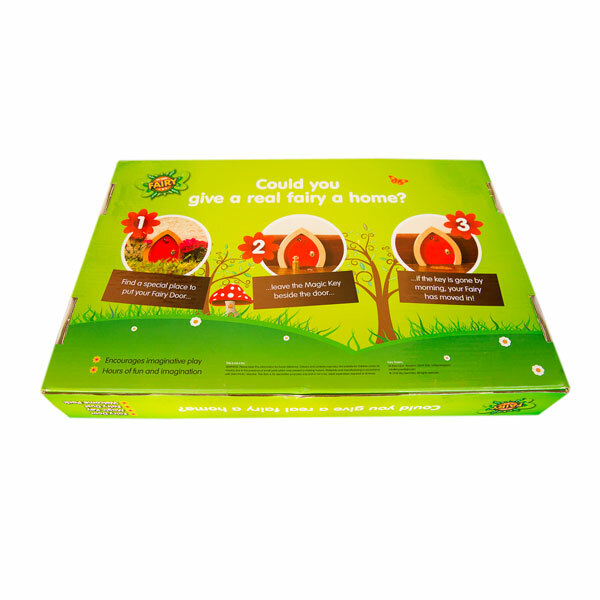 Could you give a REAL FAIRY a home? 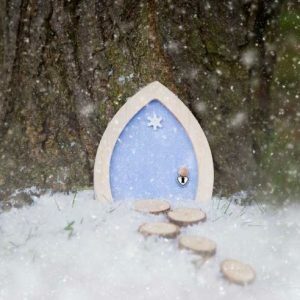 HIGH QUALITY FAIRY DOOR – Our solid wood fairy doors open up a whole world of imagination. A beautiful addition to any home. Imagine hours of endless fun for you and your child as you invite a fairy into your home. Write letters or leave out treats and let your imagination run wild. 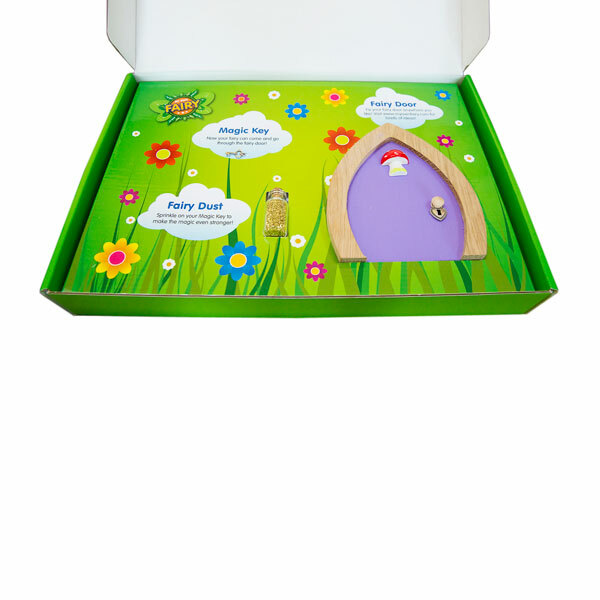 LOADS OF FAIRY DOOR EXTRAS – Your Fairy Door comes bursting with extra fairy goodies. 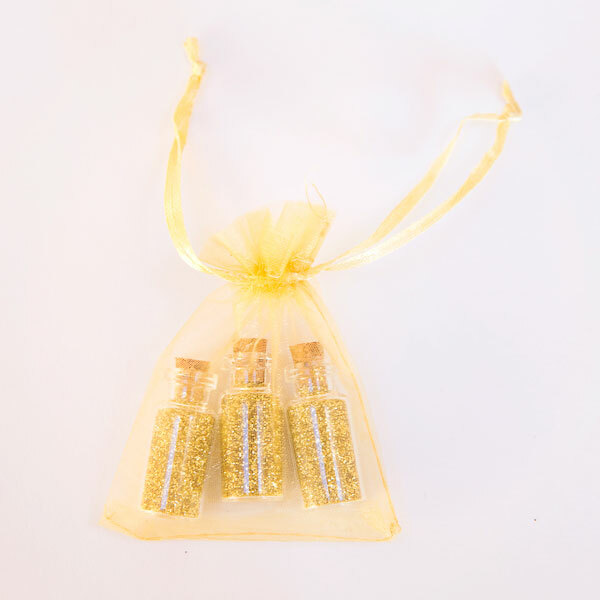 You get a MAGIC KEY, a tiny bottle of MAGIC DUST, a FAIRY NAMING CERTIFICATE so you can give your fairy a special name, MEMBERSHIP CARD to the fairy club and TINY FAIRY CARD so you can write to your fairy. 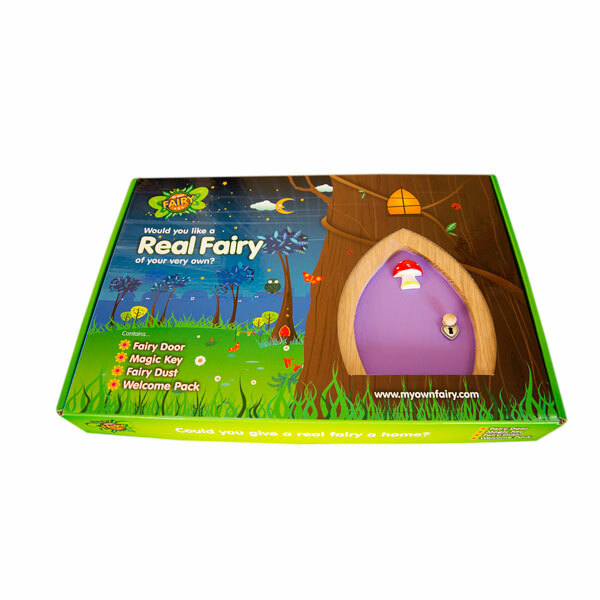 We have also included FREE FAIRY WALL STICKERS to decorate around your Fairy Door. CHAPTER ONLINE STORY BOOK! Simply type in your special code and away you go! FREE WALL STICKERS – Included with your Fairy Door you get a free set of beautiful Fairy Wall Stickers. 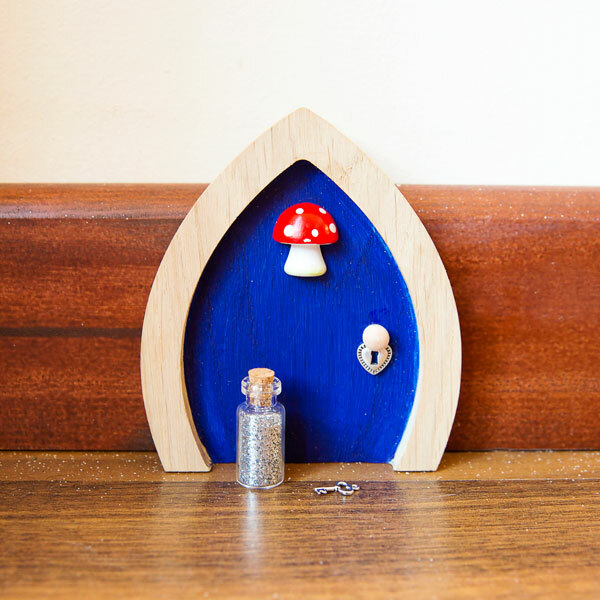 The perfect way to decorate your Fairy Door and make a beautiful home for your Fairy. 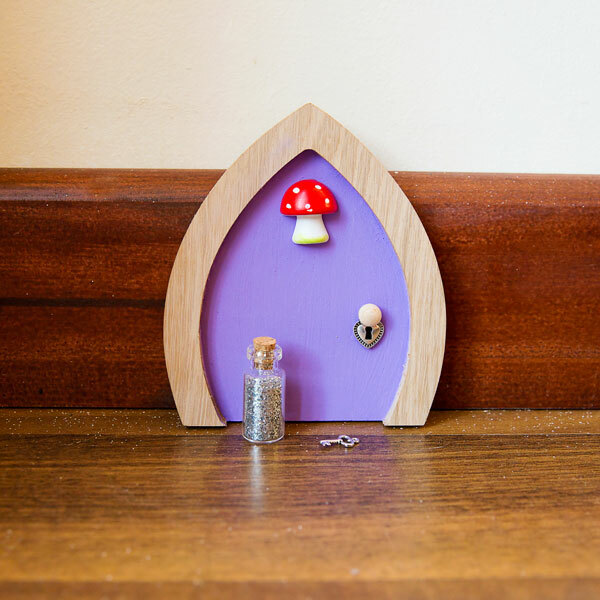 MADE IN THE UK – Our Fairy Doors are handmade in the UK with lots of love and a sprinkle of fairy dust. 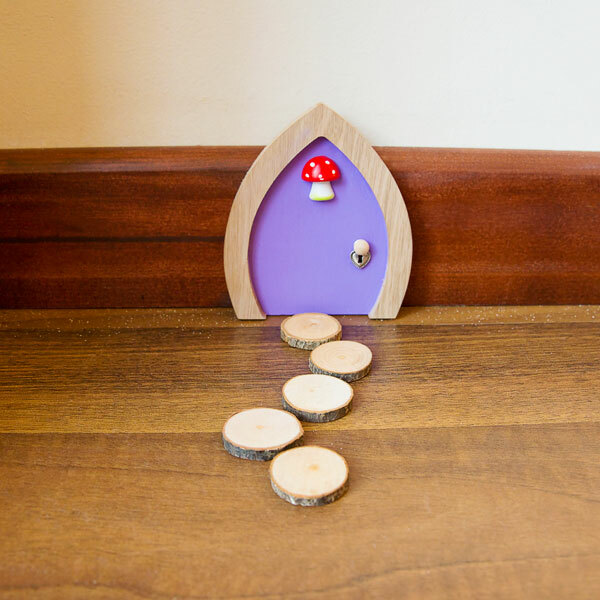 We use only the highest quality materials to make our Fairy Doors here at Fairy Towers in Manchester, England. .
Fairies are not just for girls!